Summer Book Club begins July 9! 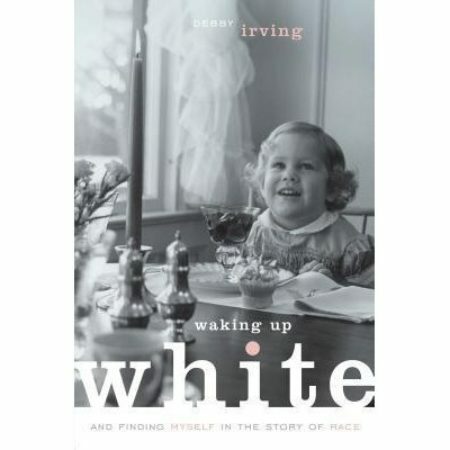 This summer we are offering a Summer Book Club based on the book, “Waking Up White (finding myself in the story of race),” by Debby Irving. The book study will take place over four weeks, beginning Sunday, July 9, at 11:15 in Room 301. The Reverend Denise Anderson and the Reverend Jan Edmiston, Co-Moderators of the 222nd General Assembly (2016) of the Presbyterian Church (U.S.A.), have invited the church to read and discuss the book. The first week we will discuss the first two sections of the book: “Childhood in White and Midlife Wake-up Calls” (pages 1 – 60). Books are available at the FPC Receptionist Desk for $10.00. Wendy King, Sue Johnson, Donna Schonveld, and Pat Stromsta will co-facilitate this class on racism.